Abuja (AFP) - Nigeria's military is underfunded and poorly equipped in its battle to check Boko Haram's rampaging insurgency, the country's outgoing chief of defence staff said on Thursday. 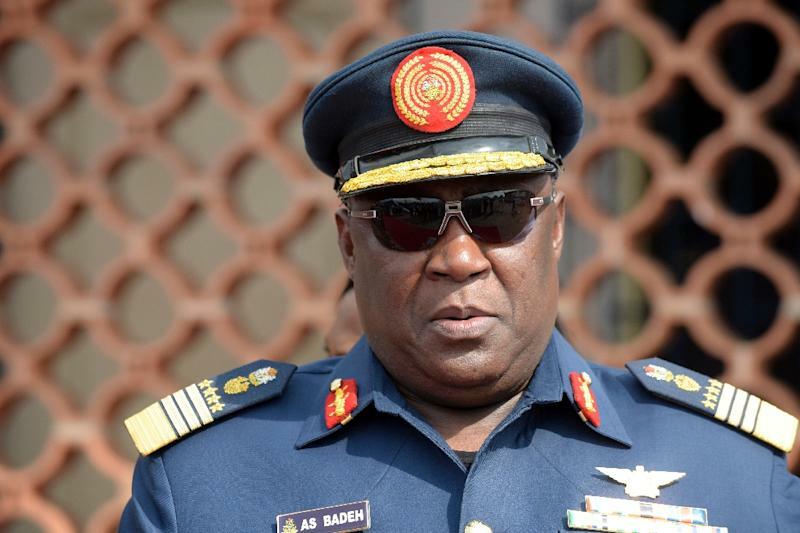 Air Chief Marshal Alex Badeh made the remarks in a valedictory speech to mark his retirement, after President Muhammadu Buhari this month sacked Badeh and the entire military top brass who served under his predecessor, ex-president Goodluck Jonathan. "I was head of a military that lacked the relevant equipment and motivation to fight an enemy that was invisible and embedded with the local populace," Badeh said. "Over the years, the military was neglected and underequipped to ensure the survival of certain regimes, while other regimes, based on advice from some foreign nations, deliberately reduced the size of the military and underfunded it," he lamented. Badeh did not specifically say which regimes allegedly neglected or underequipped the military, or the foreign countries that apparently advised them to do so. The activities of "of fifth columnists in the military and other security agencies who leaked operational plans and other sensitive military information to the terrorists" also made the fight against Boko Haram insurgents "particularly difficult", he said. The leakage of vital information "led to the needless deaths of numerous officers and men who unwittingly fell into ambushes prepared by terrorists who had advance warnings of the approach of such troops", he stated. Badeh, a former air force chief before he was appointed chief of defence staff in February last year, had served in the military for more than 38 years. The decision by certain countries to deny Nigeria the needed weapons to prosecute the war against the jihadists was a major challenge the military faced, he added. 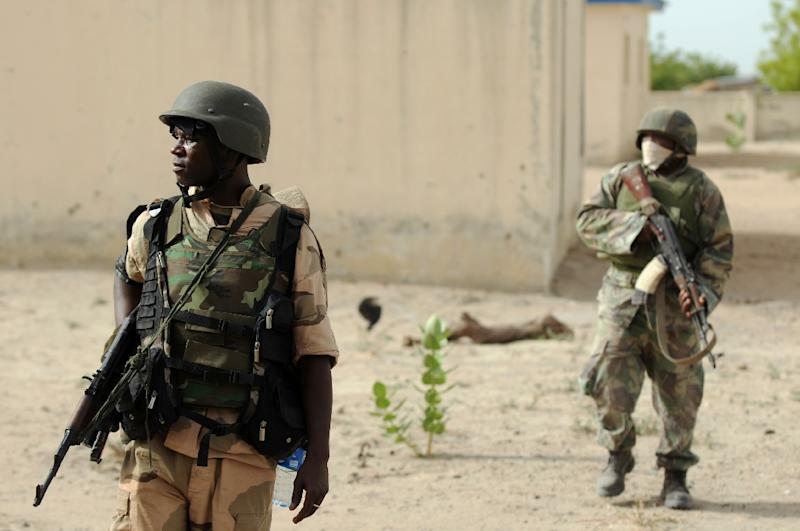 Troops had protested their lack of weapons to fight Boko Haram and there were reports that some of them fled at the approach of the insurgents who had superior fire power. The huge cost that would be required to rebuild the nation's northeast that was devastated by the Boko Haram attacks and other trouble spots in the country could have been avoided if the military had been adequately equipped to contain the current insurgency before it became serious, said the ex-military chief. Boko Haram's six-year insurgency has claimed at least 15,000 lives while more than 1.5 million people have been displaced.